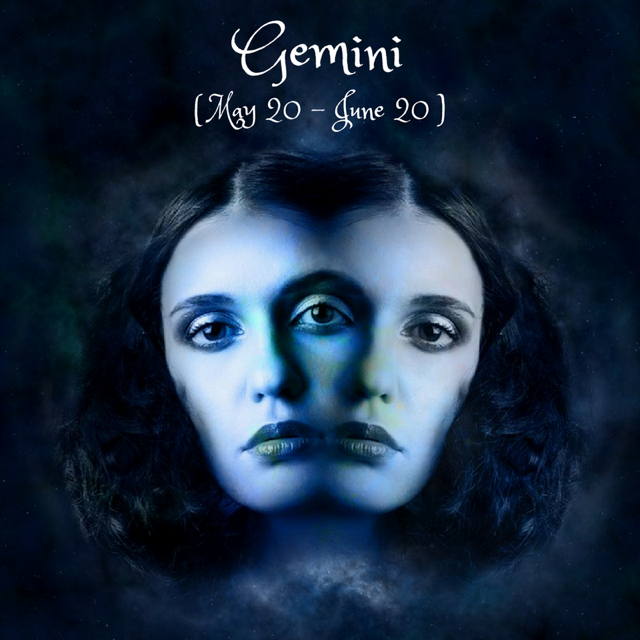 Dear Gemini, this month activates your 12th, 1st, 2nd and 9th houses. It’s a time of introspection for you, when the mind turns inwards and reflects on the less visible dimensions of life. The real world might be calling, but especially with the New Moon on the 15th, it’s best to take some time for yourself and set intentions about how to best merge knowledge with intuition, contribution with retreat in the following month. This Taurus season might feel a little frustrating and slow, but you’ve got Mars on your side, entering Aquarius on the 16th and giving you a taste for the unconventional when it comes to travelling, higher knowledge and adventure. Starting from the 19th, your relationships might take a more committed, practical approach with Venus ingressing into your Cancer 2nd house. Issues of power and control might arise, it’s best if you stay centered and give yourself the love you need to feel valued. The Sagittarius Full Moon on the 29th brings to light the opposition between your will and others’, between asserting yourself and going with the sometimes unwanted flow of what those around you have planned. While consciously you’re investing in yourself at this time, subconsciously you might feel the need to be more other-oriented. How have your relationships been helping you express your higher truth since last December?